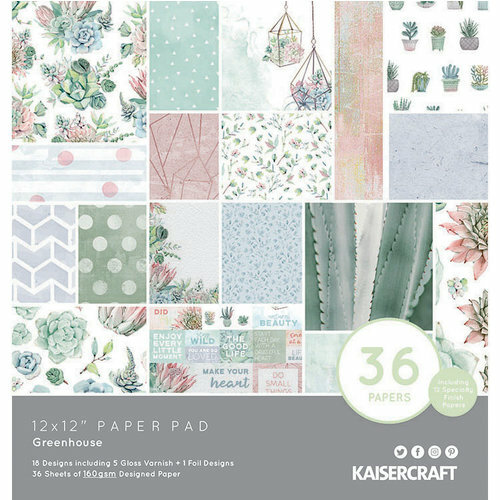 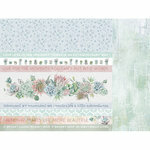 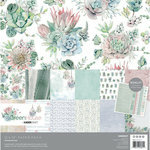 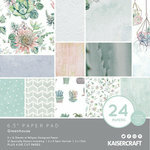 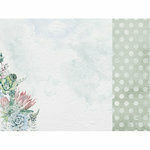 Make your albums grow with the Greenhouse Collection 12" x 12" Paper Pad with Foil Accents from Kaisercraft. 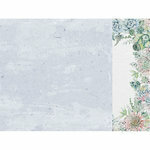 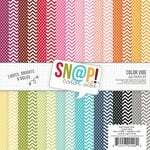 There are 36 double sided pattern 160 gsm papers included (18 designs plus 5 gloss varnish and 1 foil design). 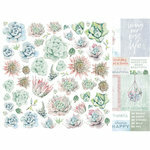 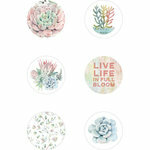 Patterns feature succulents, aloe, dots, terrariums and more.